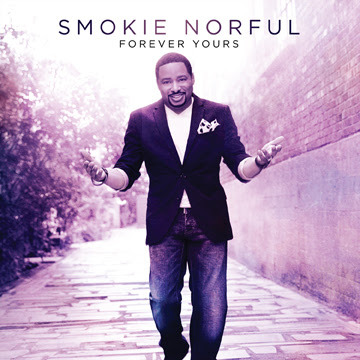 FOREVER YOURS, the long awaited project from Smokie Norful is set for release on August 5, 2014. This is Norful’s first full length all-new album in five years and will reinforce his position as one of Gospel music’s top vocalists. Pouring all he had into the album, FOREVER YOURS shows great range. Norful worked with a number of talented and accomplished producers including Aaron Lindsey, Tony Dixon, Derek D.O.A. Allen, Elvis Williams (Blac Elvis) and Warryn Campbell. From ballads (the strongest weapon in Norful’s arsenal) and contemporary pop-styled songs to upbeat praise and worship, FOREVER YOURS has something for everyone. 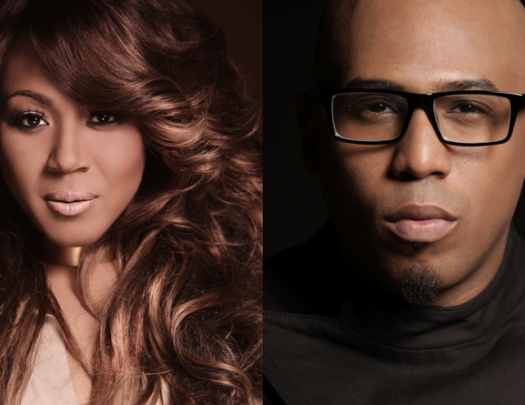 Smokie’s resonant vocals are at their peak and is evident on the current single,”No Greater Love.” A genuine hit, the song cracked the Top 10 on the Billboard Hot Gospel Songs chart at No. 9 this week and continues to connect with audiences around the country. 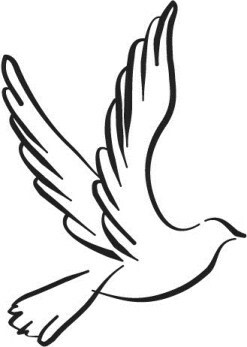 Currently available on iTunes “No Greater Love,”is an impressive ballad that showcases Norful pristine singing along with the simplest and most profound messages: there is no greater love than that of Jesus’s transcendent love.